Roulette is one of the most popular casino games not only at land based casinos but also online. The fact that makes it so popular is the simplicity of the game and the fact that there are many different types of bet and that you can win big. The most popular and traditional types of roulette that you every online casino offers. Live casinos have always a number of different tables of European or French roulette with different imits and dealers. This is one of the two latest modern types that you can find online. Immersive roulette has a number of camera angles, slow motion replays and more cool features. This is the second of the two latest modern types. 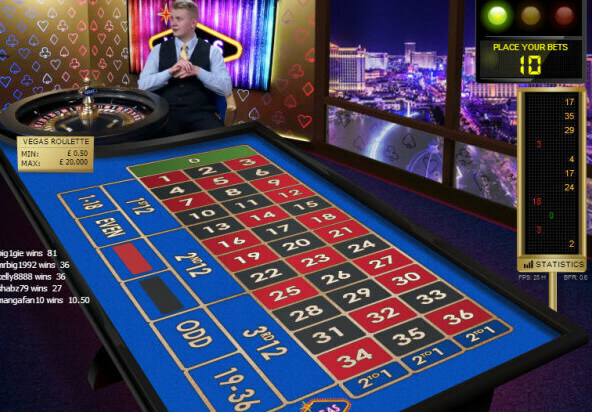 Similar to Immersive Roulette, Prestige Roulette is one of the most popular roulette amongst casino players. It has similar features to Immersive Roulette with HD cameras, slow motion replays etc. Dual or Double Ball Roulette is one of the newest types of live roulette online. As the name suggests there are two balls spinning on the roulette wheel which means two winning numbers from a single spin. This is an exclusive Evolution Gaming live roulette game. There is no doubt that there will be more types of live roulette in the future especially with the evolution of virtual reality.